2. There’s a HUGE office scandal at Hudson & Co.: Camille and Tia are on hand to plan a huge party to welcome visitors into the city. An incident that Camille and Trevor thought was between them was made public knowledge, which puts Camille’s job in jeopardy (which in actuality, helped the company with clients). 3. Trevor is keeping a HUGE secret from Camille: Now, the story takes place a year later after A Chance at Love (it’s now in the present year), so some things have changed between then and now. There are some things that Trevor has not mentioned to Camille that could put a damper into their wedding plans. 4. There’s tension between Claire and Keith:, Keith dropped a major bombshell to Claire, which ultimately put Camille and Trevor in the middle of their bickering. Also, Keith catches the two in a compromising position before he tells them the issue he is facing with Claire. 5. Trevor’s nosy cousin: Trevor’s cousin, Sam, is in town for the wedding, and she has her eyes on someone that you would least expect. To this person, he or she felt Sam always had an issue with him or her, but it was quite the opposite. So, there you have it. 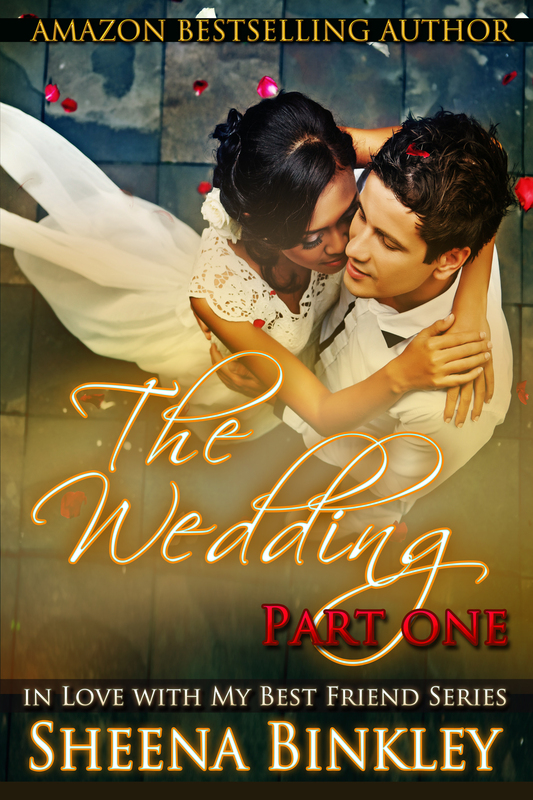 Five spoilers that will keep you guessing the book’s outcome until The Wedding, Part I is available May 14th on Amazon, Barnes and Noble, and Google Play! !